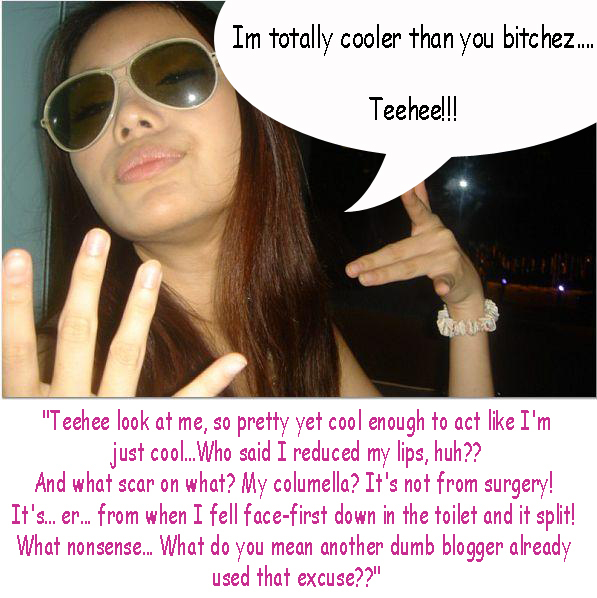 DawnWayang.com: Teehee!! just for you!! To my beloved fans... heres something new..
Because i only have one hole, i cannot spread it for ALL of you!! so this post is to show my gratitude!! let me update you on the goings-on in my wonderful life as a superstar..... teehee!!! You all better support xiaxue and donate to her if she needs the money!! and some more fan art from some very special contributors!! 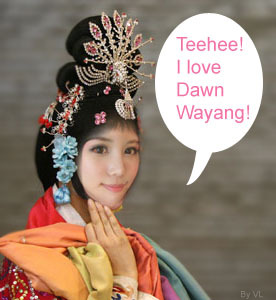 Dawn Wayang, I love you! Keep up the bust-your-gut-laughing humour!